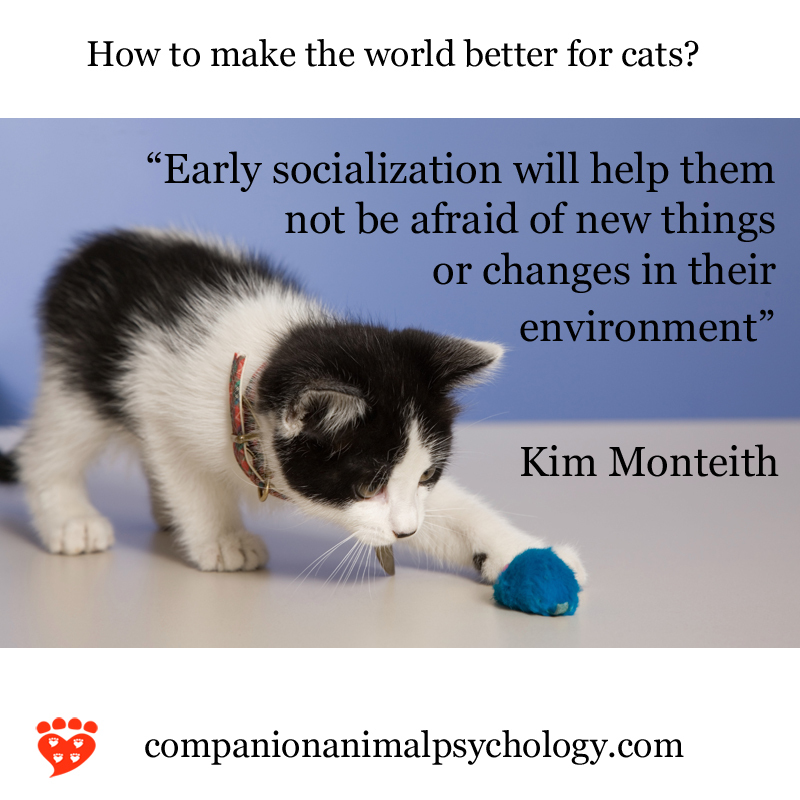 Two recent posts considered how to make the world better for dogs and how to make the world better for cats. An incredible set of experts gave their answers to the questions, with wonderful ideas for a better world for our animals. I am making images for each answer to share on social media. These are the first two. I am working my way through in somewhat random order (not truly random because if I happen to see a photo that will just go with a particular text, I'll run with it). I am sharing them here for those who do not follow me on Facebook or Twitter. 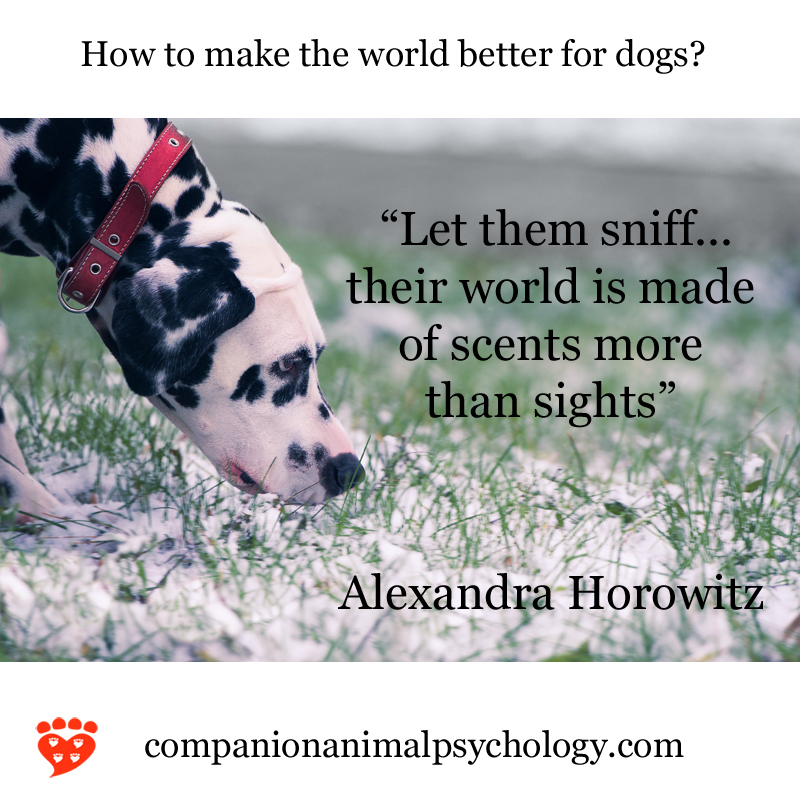 Of course, you can read the posts in full and see the texts from which these quotes are taken: how to make the world better for dogs and how to make the world better for cats. How to make the world better for cats has also been translated into Japanese for the website the-mal.com. If you have Japanese friends who you think will like it, please share it with them. Thank you to Saramu Momma MSc and Risa Yoshida for the translation.